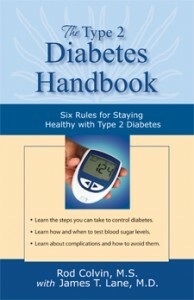 The Consumer Connection, a publication of the Medical Library Association, has released a review of The Type 2 Diabetes Handbook—Six Rules for Staying Healthy with Type 2 Diabetes. 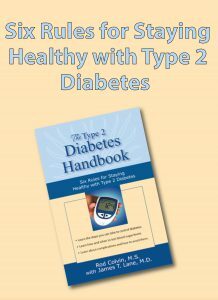 According to the review, “….the authors provide patients with a well-written handbook to assist them in managing type 2 diabetes. 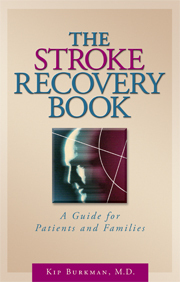 Concepts are explained well and the text is written on a level consumers can understand.” The book is authored by Rod Colvin, M.S., with James T. Lane, M.D. serving as medical editor. Dr. Lane is the director of the Diabetes Center at the University of Nebraska Medical Center in Omaha, Nebraska. 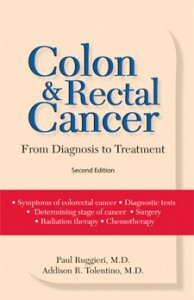 Addison Tolentino, M.D., has signed with Addicus Books to serve as coauthor for the second edition of Colon and Rectal Cancer—A Patient’s Guide to Treatment. Dr. Tolentino is a medical oncologist with the Avera Medical Group Oncology and Hematology in Sioux Falls, South Dakota. He is board-certified with American Board of Internal Medicine: American Board of Medical Oncology, Hematology and Internal Medicine. Dr. Tolentino joins surgeon Paul Ruggeri, M.D, who is the other coauthor. Straight Talk about Breast Cancer is heading back to press. The long-time bestseller is in its fourth printing. 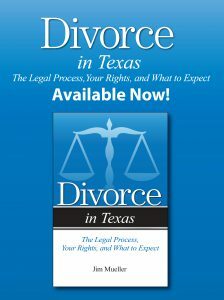 The book is currently used as a patient education tool by state health departments and cancer clinics across the nation. 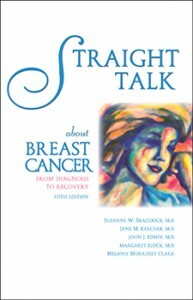 The lead author is breast cancer survivor Suzanne Braddock, M.D. This summer, Lee and Bill Sapp celebrated the 40th anniversary of their first truck stop in Omaha, Nebraska. The first Sapp Brother’s Travel Center open in June 1971. The Sapp Brothers went on to open fifteen more truck stops, located from Pennsylvania to Utah. 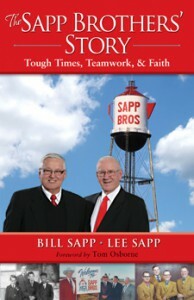 Addicus Books published their autobiography, The Sapp Brothers’ Story in the Fall 2010.